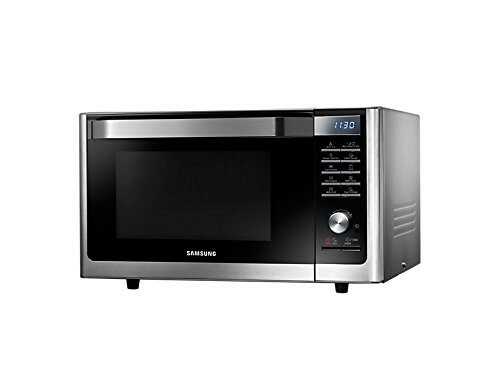 Samsung 32 L Convection Microwave Oven (MC32F605TCT, Stainless Steel) comes with one year of warranty on product and 5 years on magnetron. 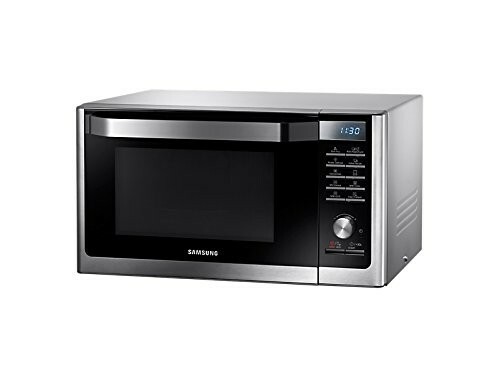 This is a 2900 watts microwave oven from the Samsung brand, so it is very powerful to reheat and cook foods rapidly and evenly. 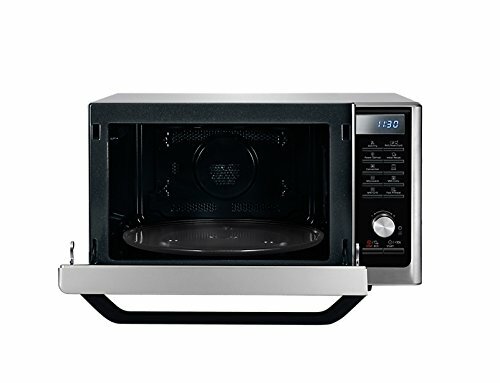 Of course, this microwave oven lets you enjoy healthier fried food without any doubts. Since it uses a slim fry technology that combines grill with warm air circulation so it is very helpful to cook crispy foods inside and out. On the other hand, the multi-sensor lets you cook foods with precision. Multi-sensor function is very helpful to detect food’s temperature to determine how much time it will take to cook. 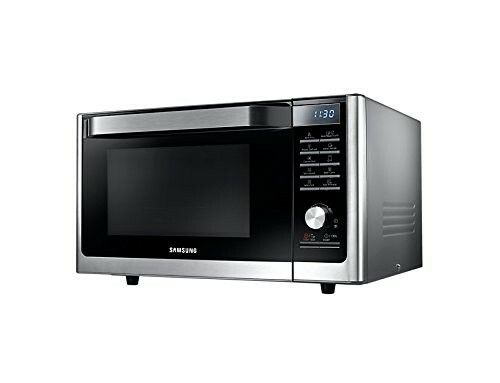 This Samsung 32-liter convection microwave oven has fermentation function that is very helpful to prepare fresh dough or healthy yogurt anytime of the day. 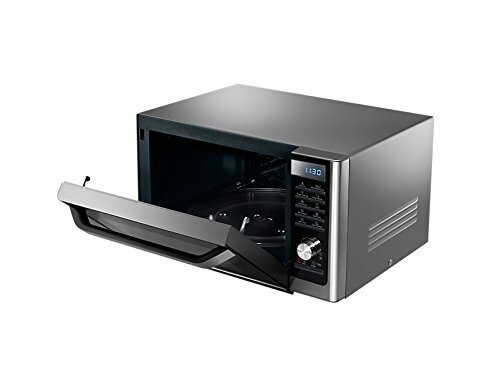 Further, this microwave features a ceramic cavity, which is scratch-resistant and easy to clean. The cavity is also anti-bacterial and scratch-resistant and durable also. This Samsung microwave has an advanced door that has a stylish look too. The door opens down and closes up for loading convenience. Also, it lets you choose from varieties of auto-cook menus to enjoy familiar flavors with the simple touch of a button.